The Force.com Migration Tool is a Java/Ant-based command-line utility for moving metadata between a local directory and a Salesforce org. 1) Java Java 1.7 or later is recommended as it works with latest TLS Security Protocol. To install Java, go to http://www.oracle.com/technetwork/java/javase/downloads/index.html and get the latest version of the Java JDK. When you’re finished with the installation, verify by typing java -version at a command prompt. 2) ANT To check if the Apache ANT is installed, open command prompt and type ant -version and press enter. 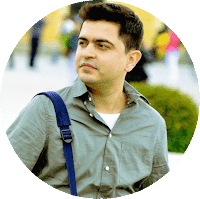 To download Apache ANT , click on apache-ant-1.9.7-bin.zip. Extract the zip on your c:\ drive. This complete the installation process. 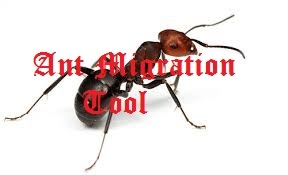 To learn how to use it for deployment , click using Ant Deployment tool for Migration.